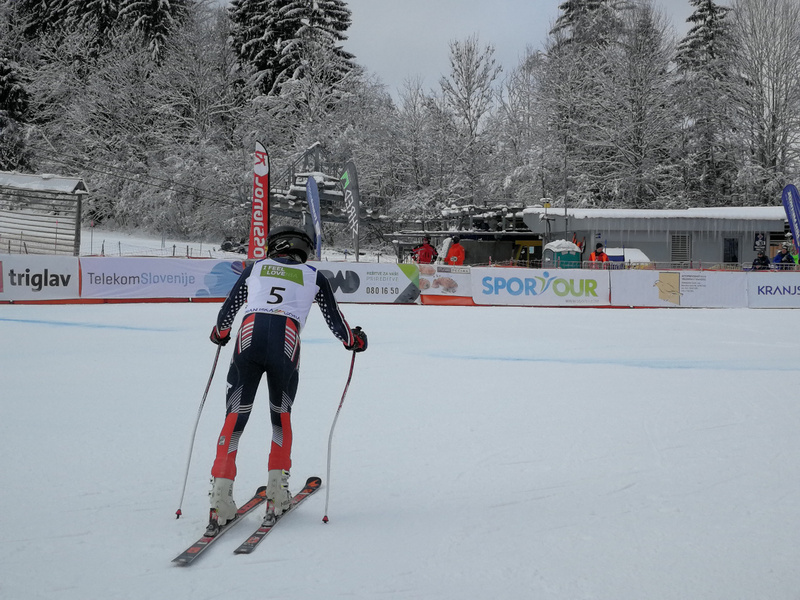 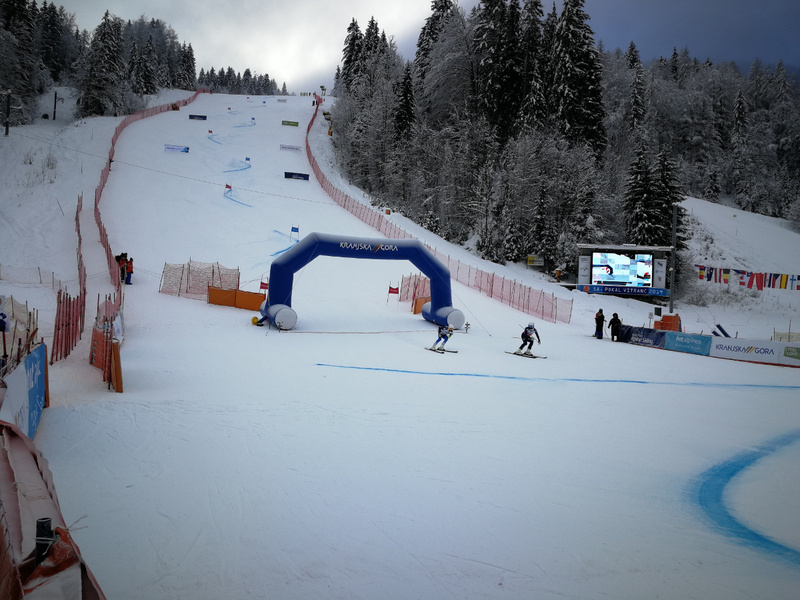 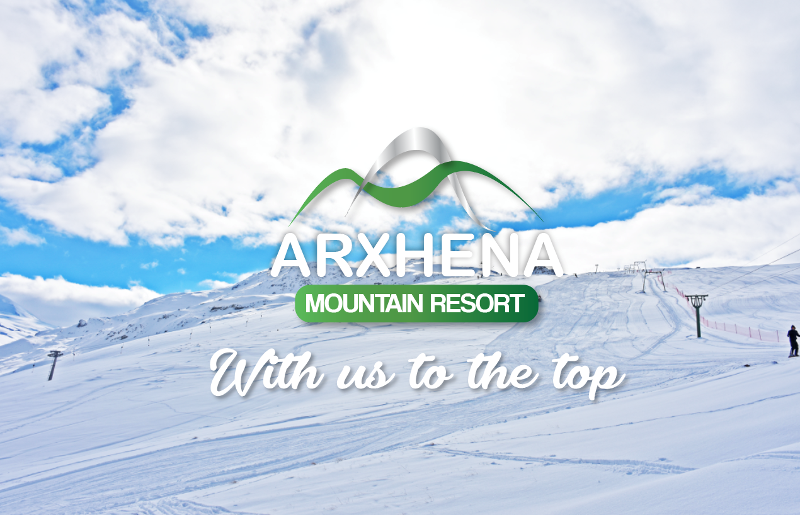 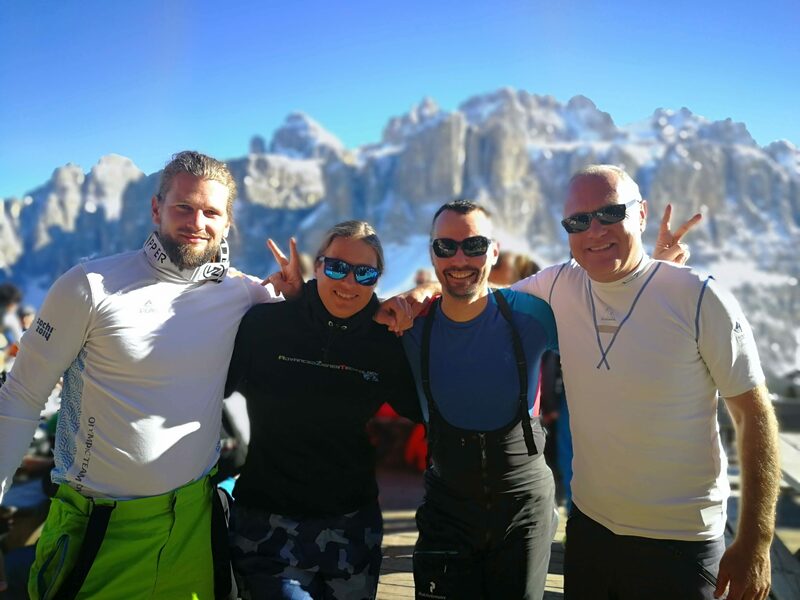 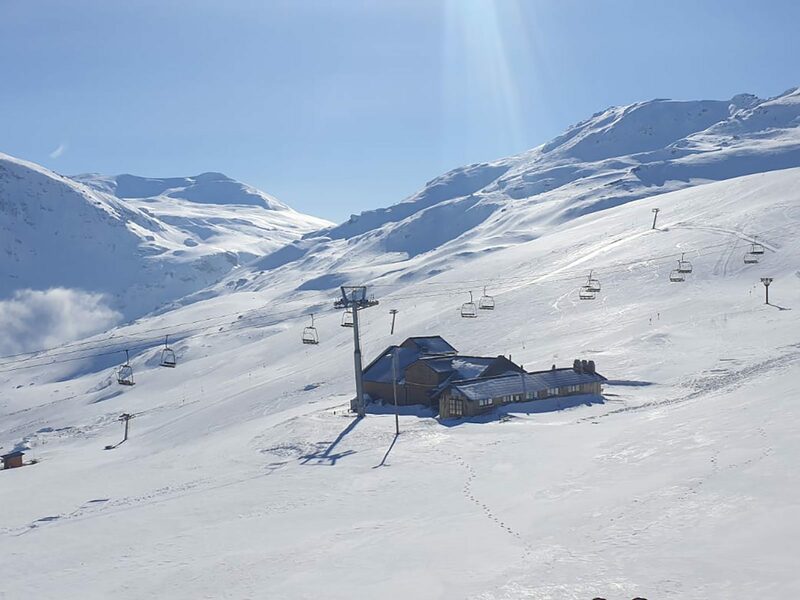 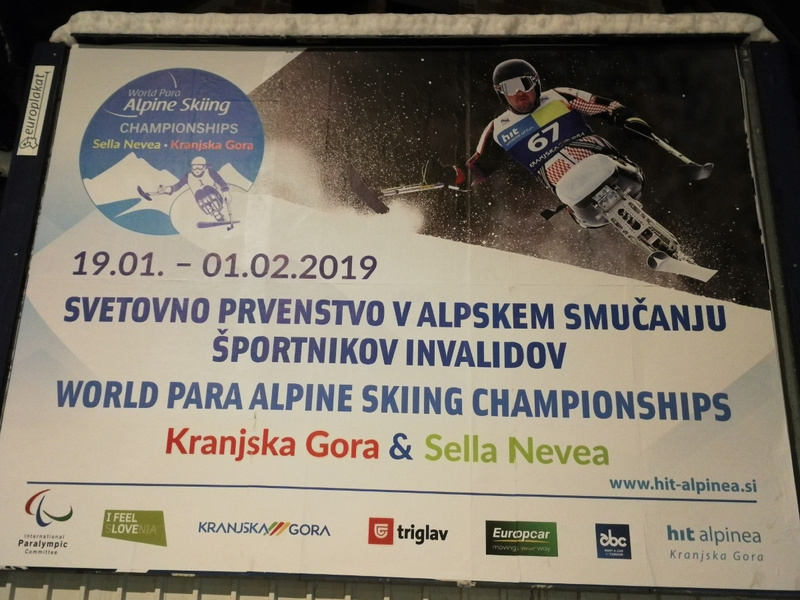 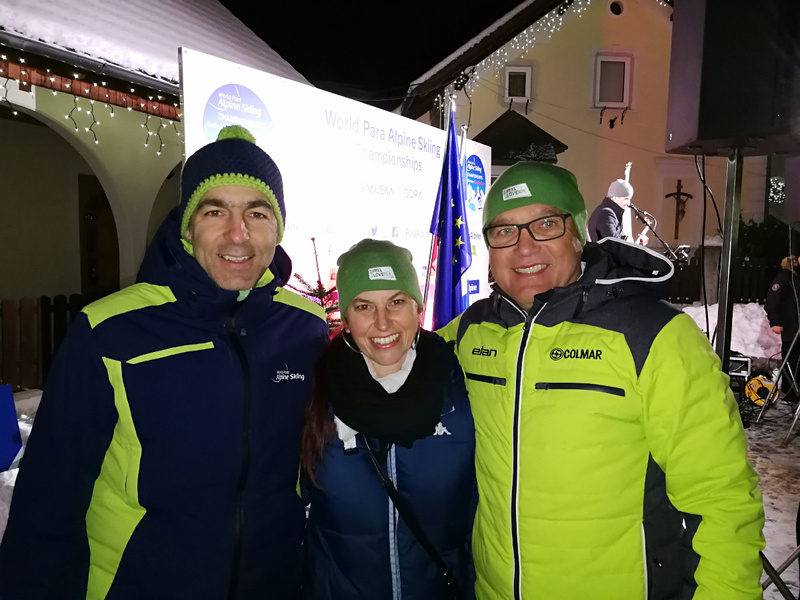 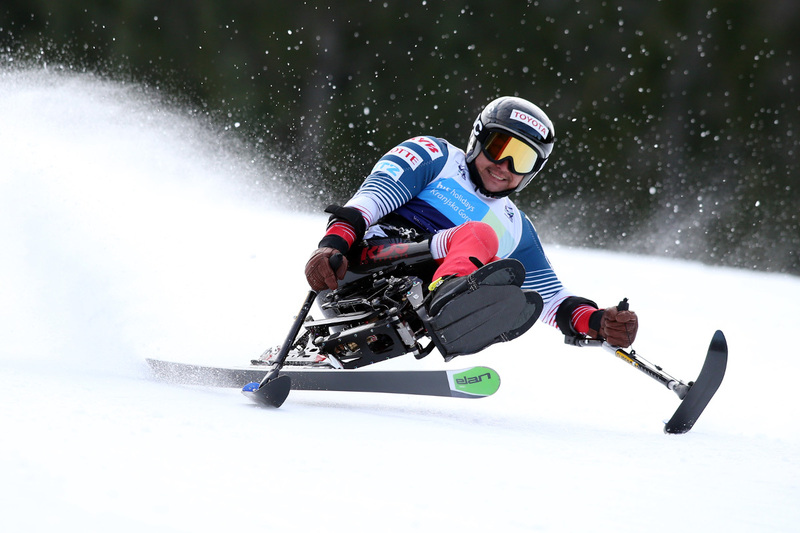 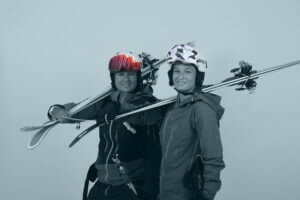 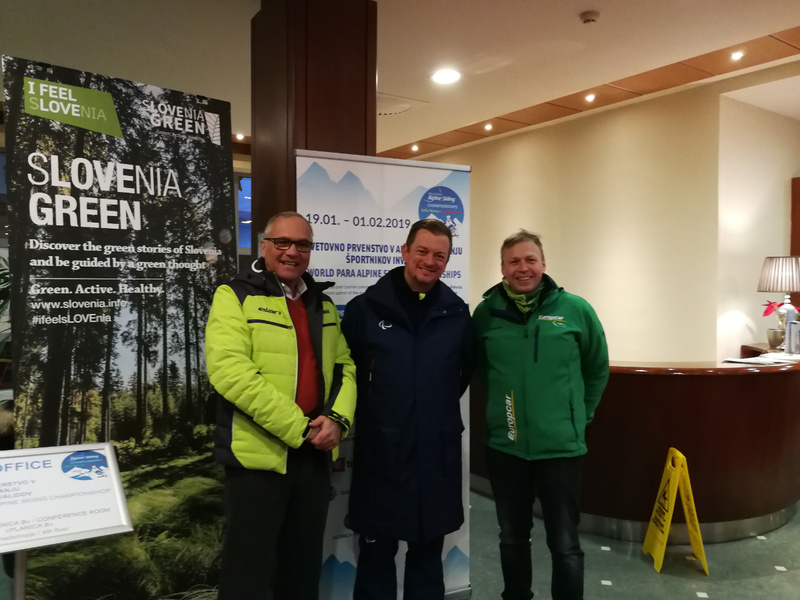 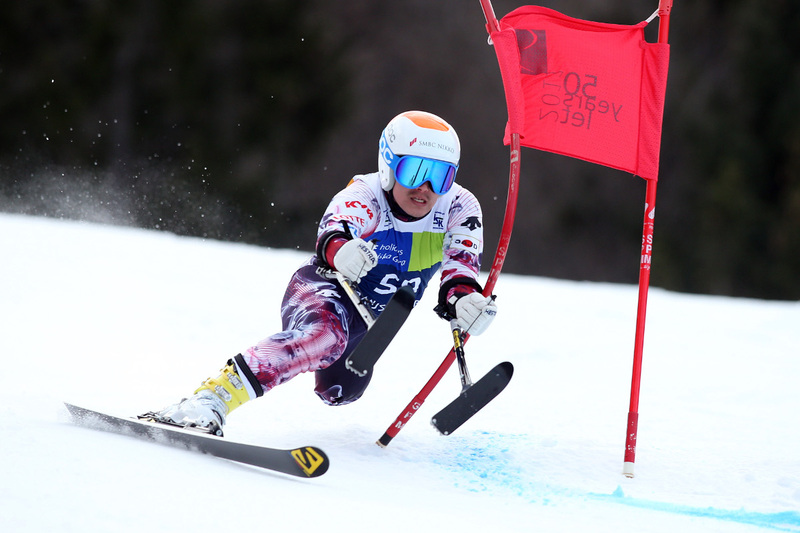 The 2019 World Para Alpine Skiing Championships are being held in Kranjska Gora Slovenia and Sella Nevea Italy. 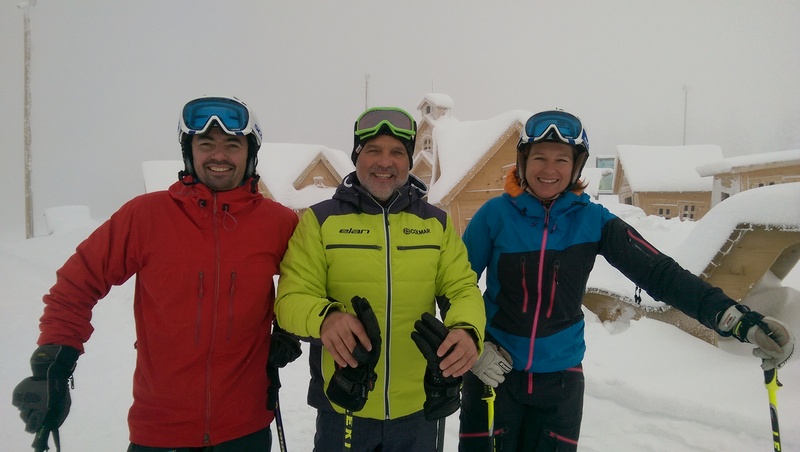 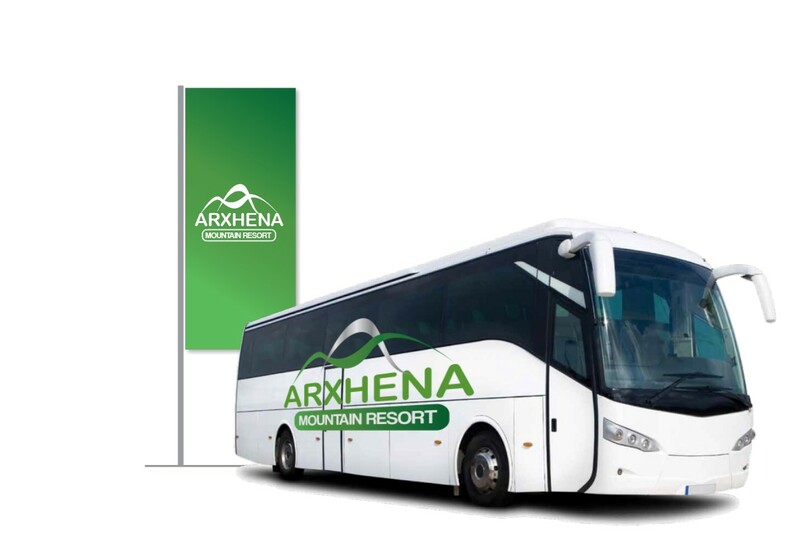 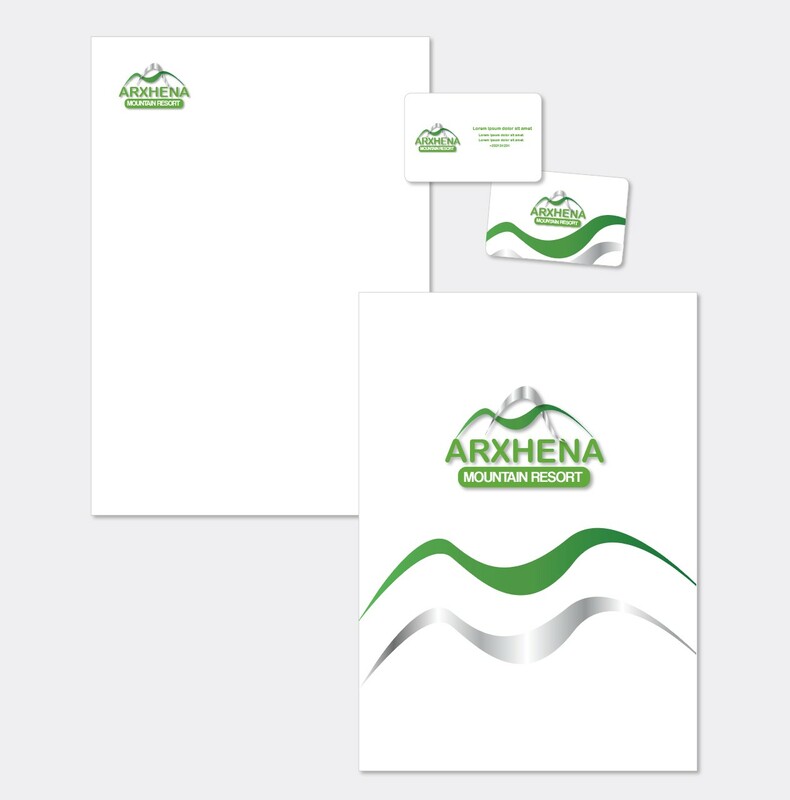 Having been able to work with family Arifi presented an opportunity to rethink the future planning and strategies for Kosovo ski & mountain tourism. 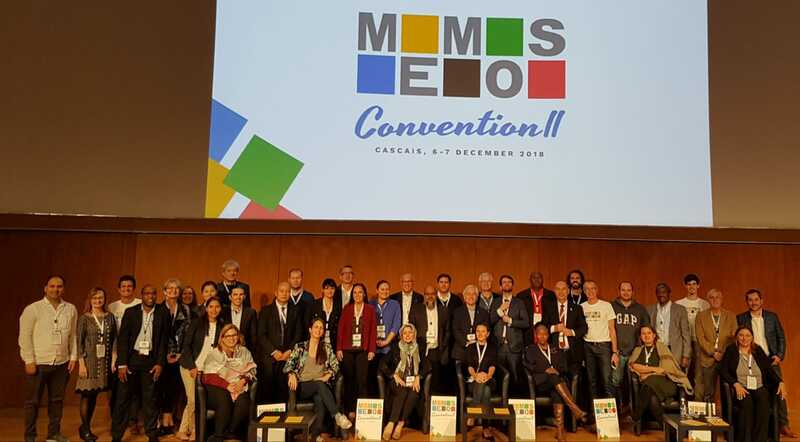 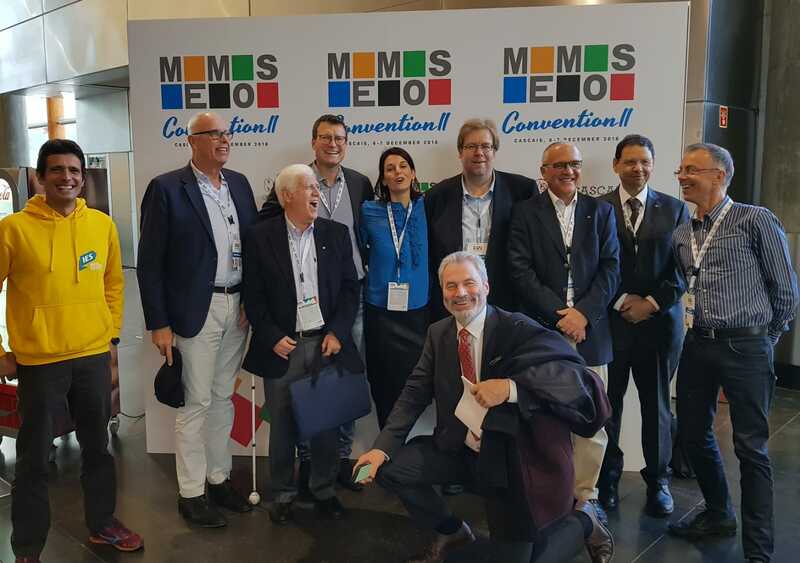 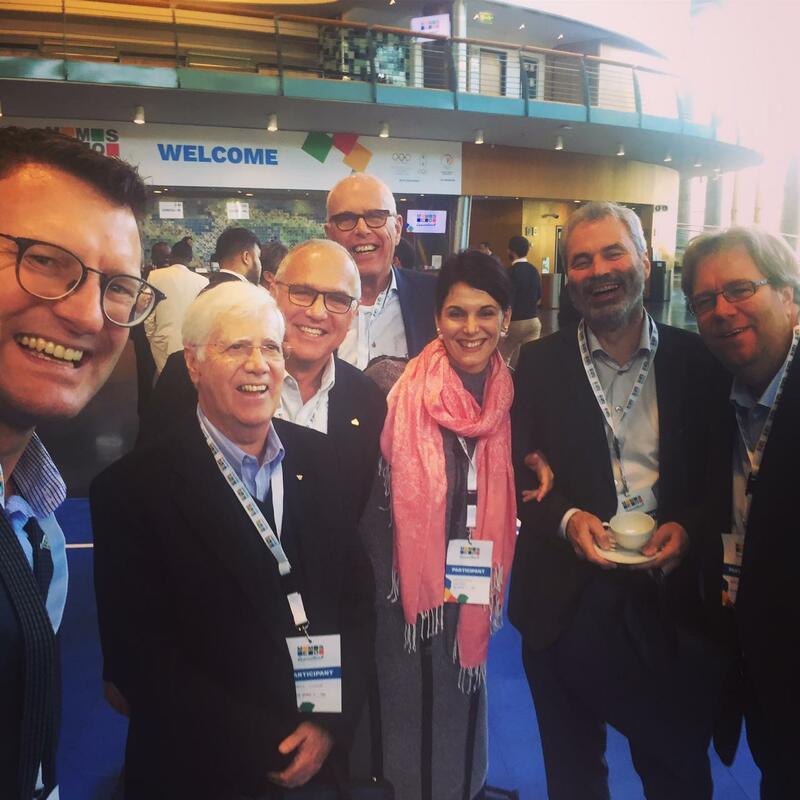 At the MEMOS Convention in Cascais, Portugal, D. Pintar from Sportour, Slovenia presented a case study on Sport Tourism, Partnership and Benefits for all stakeholders. 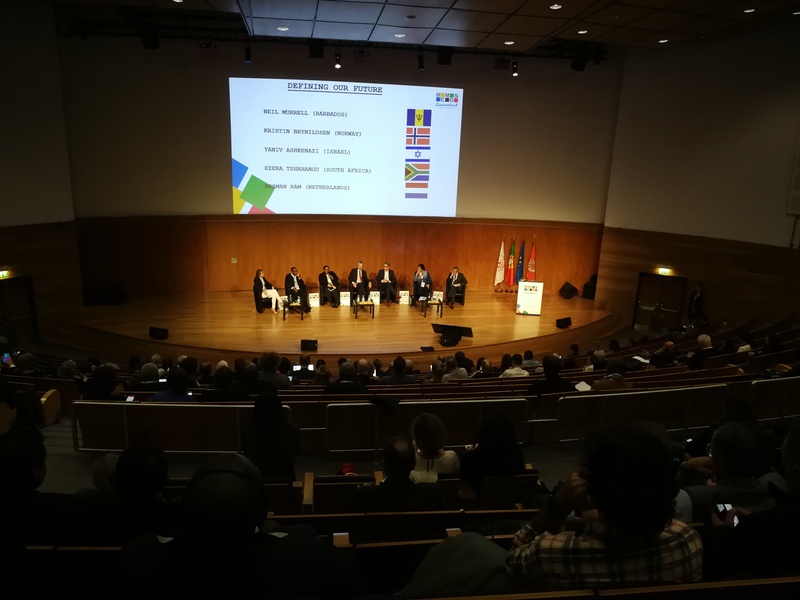 He spoke in front of his colleagues from National Olympic Committees, International Federations and representatives of IOC. 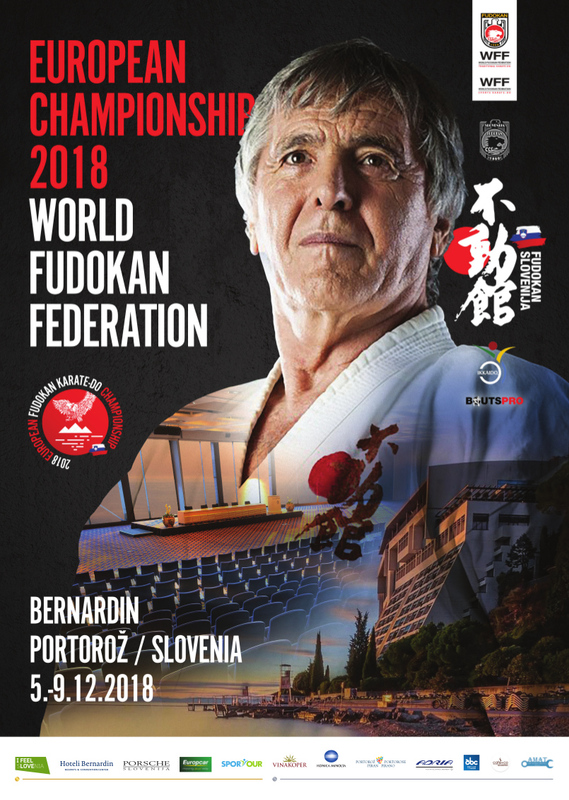 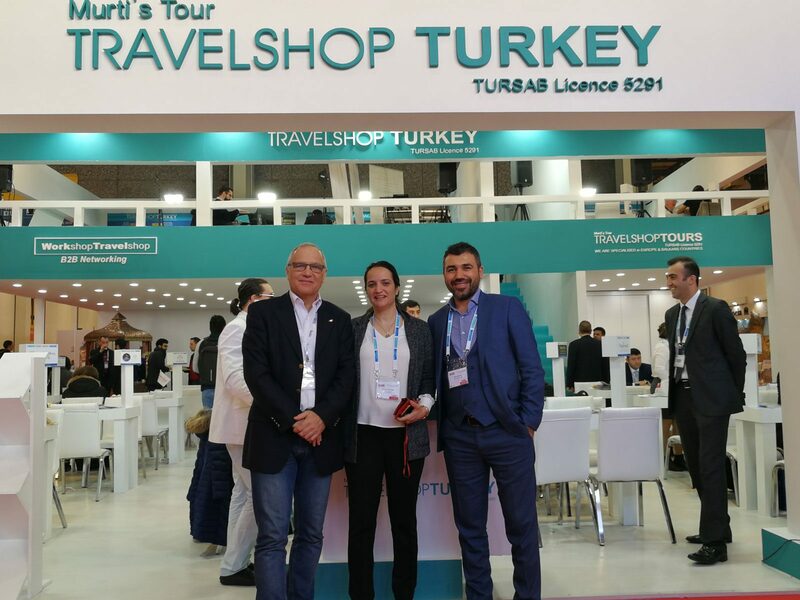 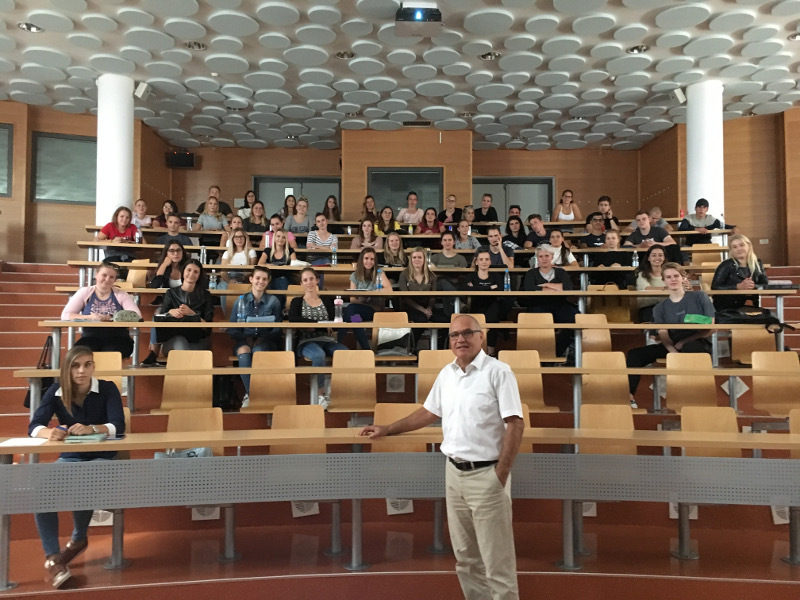 As a part of preparation for the upcoming European Bernardin Fudokan championships, we have been granted support by dr. Miha Lesjak who is responsible for inclusion of the student volunteers from the Faculty of tourism – Turistica in the organization process. 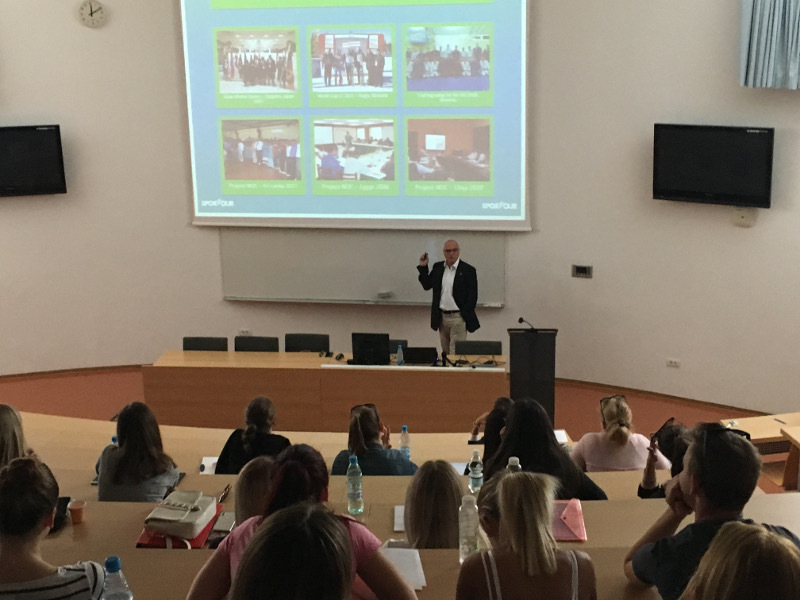 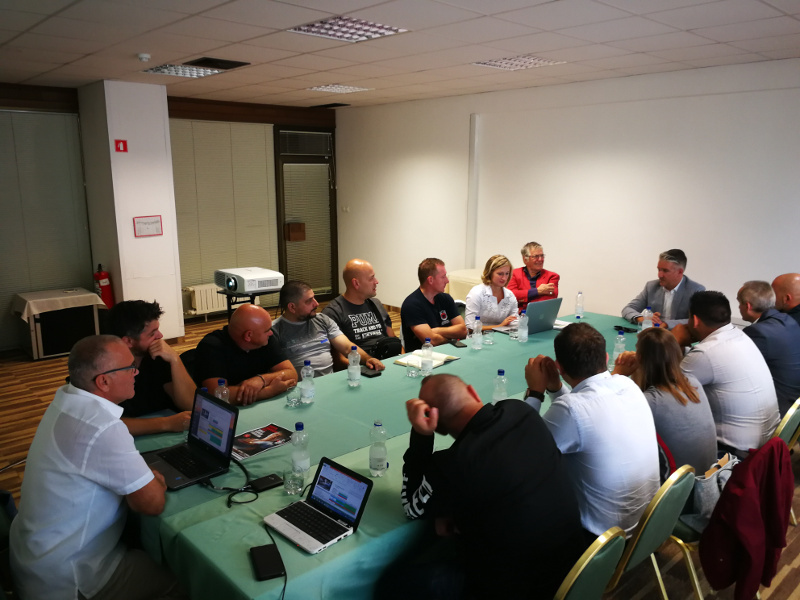 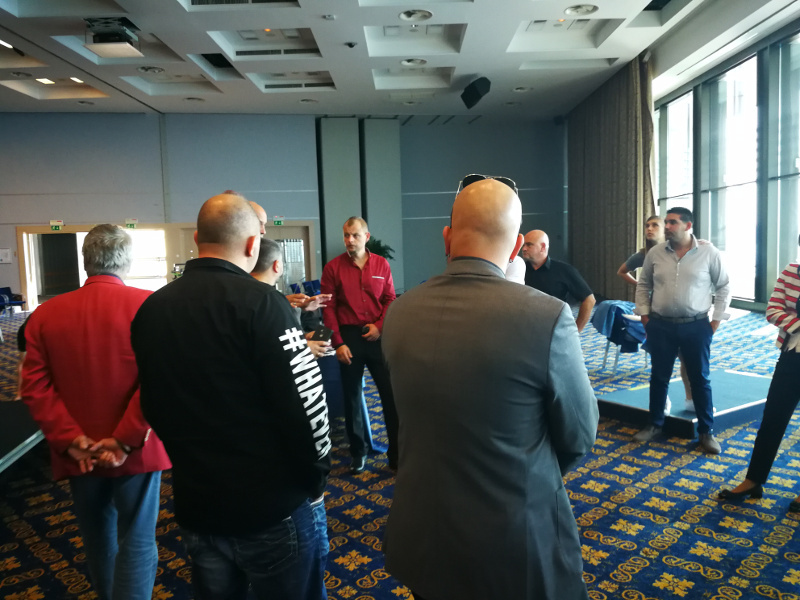 Lectures in Macedonia, working visit in Arxhena, Kosovo and hosting government representatives from Kosovo in Slovenia – SporTour in full action mode.